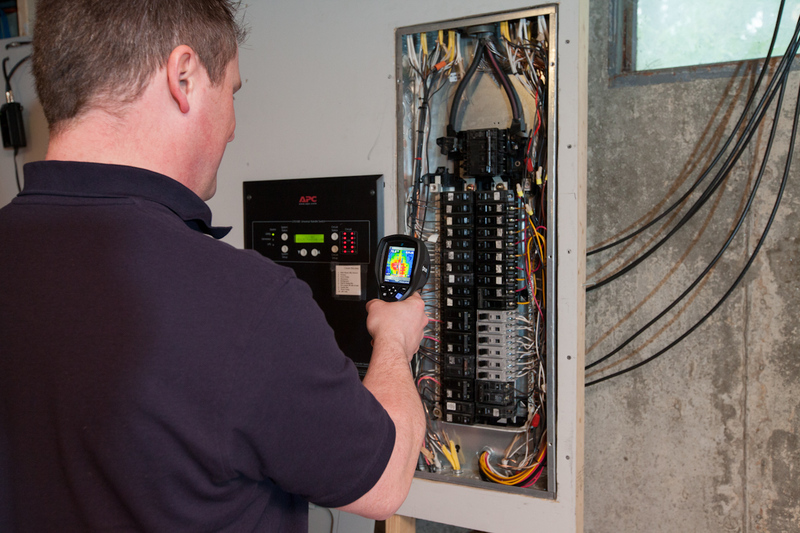 A detailed report will be emailed to you within 24 hours of your inspection. The report will include: a summary of any major issues, digital color photos, thermal images, illustrated drawings, recommendations for improvements and maintenance & a list of preferred vendors and tradespeople. A sample report may be downloaded from our “Report & Pricing” page. Septic inspection scheduling, Pest Inspections, & Air & Water Testing are available upon request. $25.00 discount for first-time home buyers, veterans, military personnel, as well as police and fire employees.